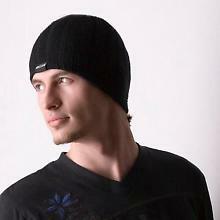 My name is Evgeny Bardyuzha, I’m an electronic music producer and former dj from Russia. I produce mostly trance, progressive, breaks or something around it. I had a lot of singles and remixes released on various trance labels including Armada (Coldharbour, AVA , Perfecto), Neuroscience, Dub Tech and a lot of others. Big name djs such as Tiesto, Markus Schulz, Paul Oakenfold, Ferry Corsten often played my works. Also I have released 2 author albums “Point Of No Return” in 2009 and “Referendum” in 2011. In 2013 Evgeny finishes his third album "Exaltation" and works as an indiependent artist.